If you think that because Congress is over, there’s no other genie events to go to in Australia this year – think again. There’s still a number of fabulous genealogy events coming to various parts of the country over the next few months. So mark your calendars, and clear your schedule, because you don’t want to miss these opportunities. You’ll note I used the word ‘big’ in the title of this post. I have chosen to limit those listed here to statewide or national events. But if you go local, trust me there are hundreds of events that groups, societies, libraries and other organisations have on – so be sure to check them too. August is Australia and New Zealand’s National Family History Month. So there’s a whole heap of activities that people are organising for this. In 2014 there were a total of 349 events held during NFHM, and I wonder if we can top that this year? Hopefully! To see what’s scheduled for your state, just check the calendar on the NFHM website. New events are still be added regularly. The NSW & ACT Family History Association is an umbrella organisation for member societies from NSW & ACT (currently listing 53 of them). The location of the yearly Conference changes the each year, with the 2015 will being held at Port Macquarie (NSW). The program for their 2 1/2 day conference features 15 guest presenters, great exhibitors (including a heap of genealogy societies), and a door prizes galore. Take this opportunity to immerse yourself in genealogy! Early bird pricing for this event ends on 3rd July. 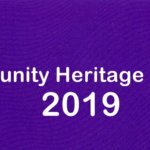 The In Time and Place event is being organised by History Queensland, Genealogical Society of Queensland, and Queensland Family History Society. 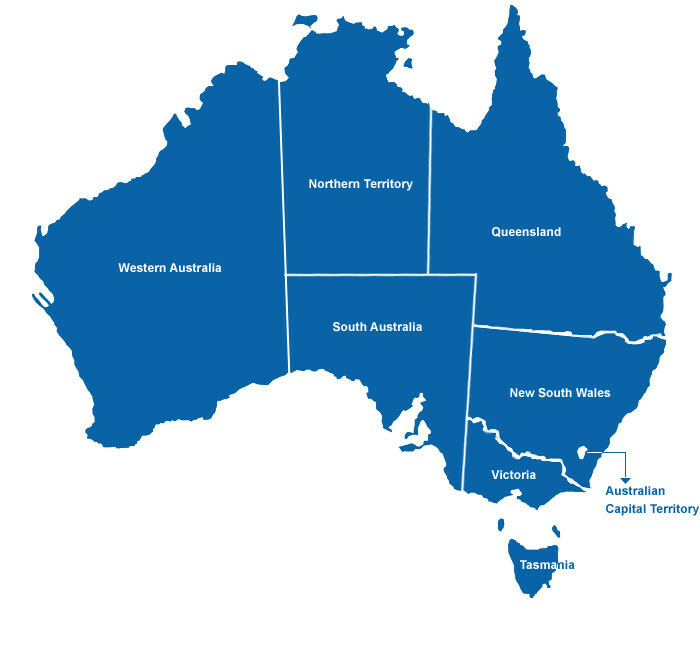 These societies represent family and local historians and their societies across Queensland. The day and a half program features 17 guest presenters, with 3 keynote presentations. The range of topics on offer means that there is really something for everyone. And apart from the talks, you will get to take in the exhibition, as well as the Expert Table where you can bring your brickwall queries to. Early bird registration for this event closes July 31st. Victoria’s History Week is THE time to travel back in time, by exploring the State’s fascinating past. With hundreds of events planned around the state, this is one not to miss, so mark in your diary! Thanks Alona for the shout out for National Family History Month – what we really need is for more genealogy and family history societies to put their events into the web calendar and before 30 June to be eligible for the special bonus prize. Excellent, thanks for that Liz. And I’m sorry I missed it. I’ll add it in to the post above.